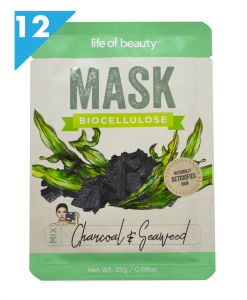 CHARCOAL AND TOMATO FACE MASK THAT DETOXIFIES & RESTORES SKIN – Charcoal absorbs impurities & detoxifies skin. 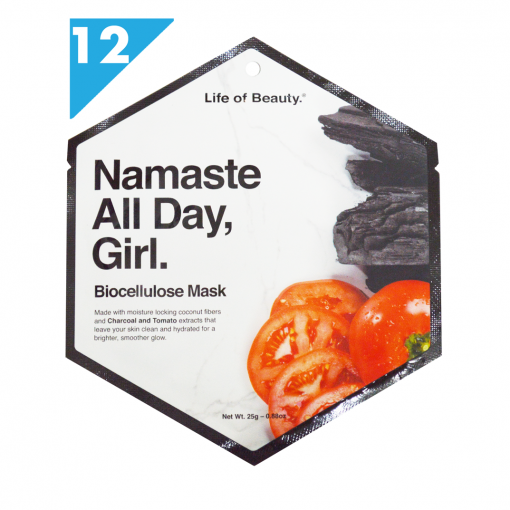 It also smooths skin for a glowing complexion & minimizes pores for a soft look. 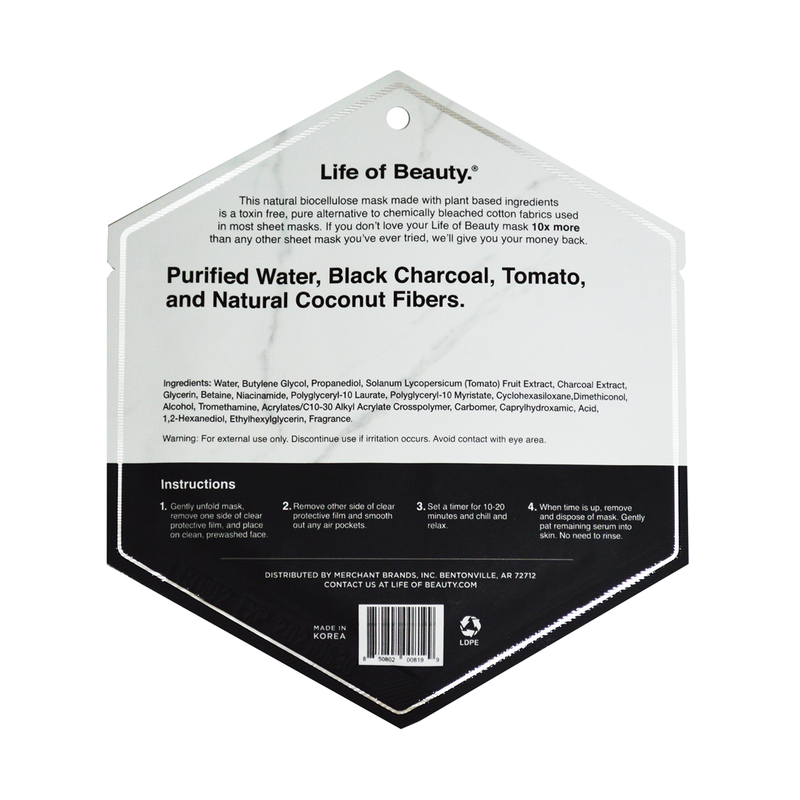 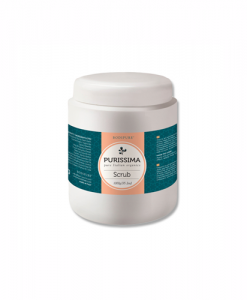 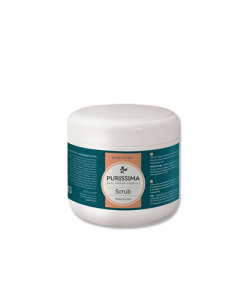 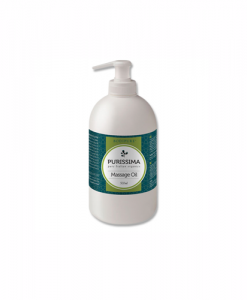 It is perfect for when your skin needs a serious detox to restore a youthful moisturized glow. 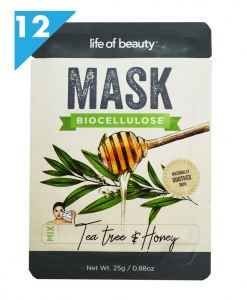 12 SHEET MASK SET – Biocellulose fabric allows these masks to adhere and penetrate deep into the skin and pores, allowing for a deep, effective clean. .
Amazing face mask! My skin was looking refreshed and revived. 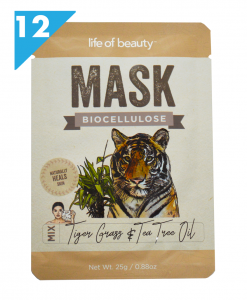 really like the feel of cellulose masks!